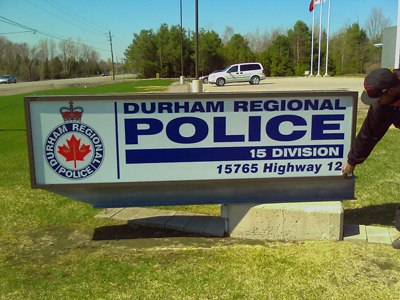 Pylon signs are a great way to put your company's image in a potential customers head as they drive by. 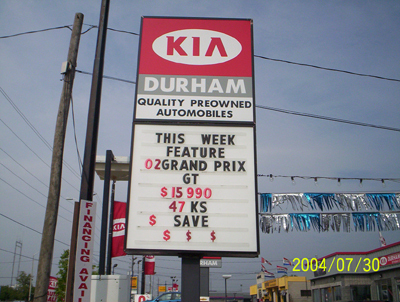 Get increased exposure with eye catching, freestanding pylon signs. 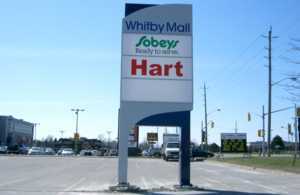 We are glad to work with our clients from concept to completion to making every pylon sign project a success. Click on the pylon sign images below to enlarge them. You can also view some of our sign work on our sign portfolio page.